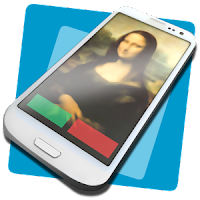 Full Screen Caller ID Pro is the original Android Full Screen Caller ID with more than 5 Millions downloads and 50.000+ paid installations ! Thanks all for your awesome support ! 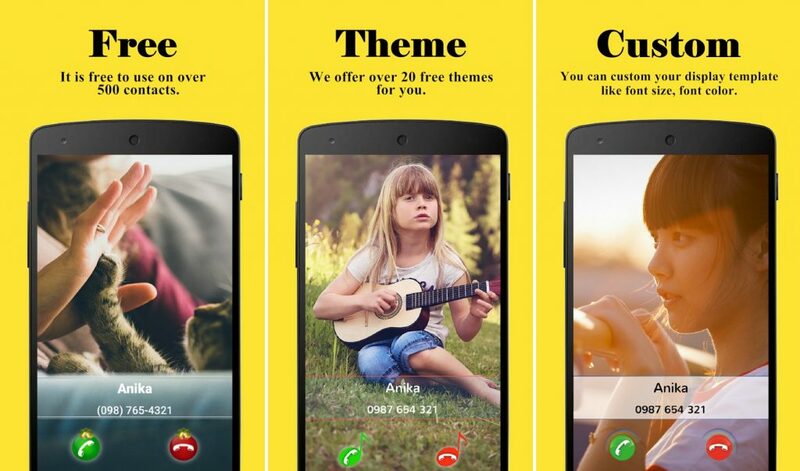 !The app is a replacement caller screen for your Android Device. Using this program you can customize the way your phone notifies you upon incoming & outgoing calls, sms, emails and missed calls. Answer by sliding the screen. Backup and restore all settings and pictures. Please check the youtube video to learn how to use the software.It will work instantly once installed but you have to assign HD pictures to your contacts to avoid full screen blurry pictures. HD pictures must be assigned from the Full Screen Caller ID menu, not from the stock Android contact application.